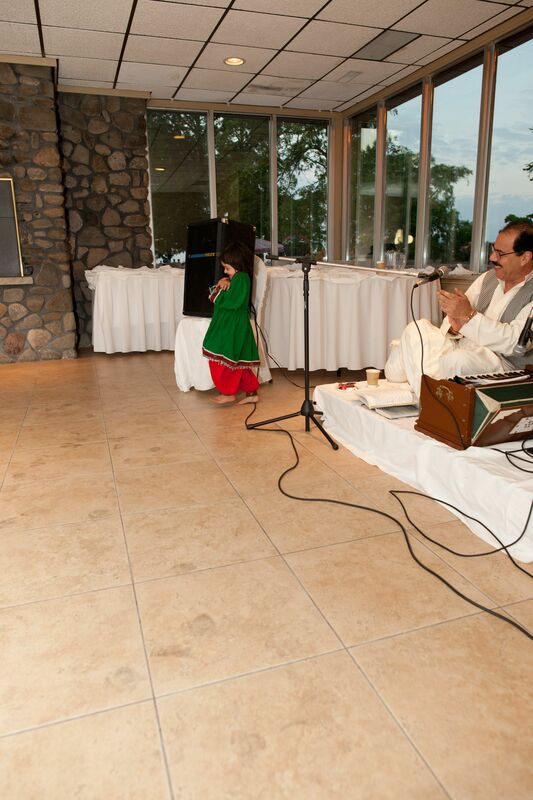 Ustad Shah Wali Performed At My Waleema! | SesapZai - Mom. Artist. Academic. And a little bit of everything else. 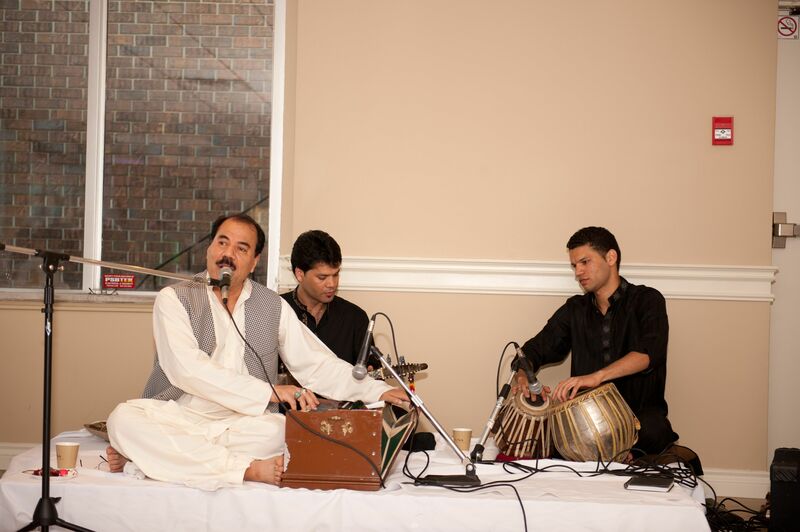 Ustad Shah Wali Performed At My Waleema! 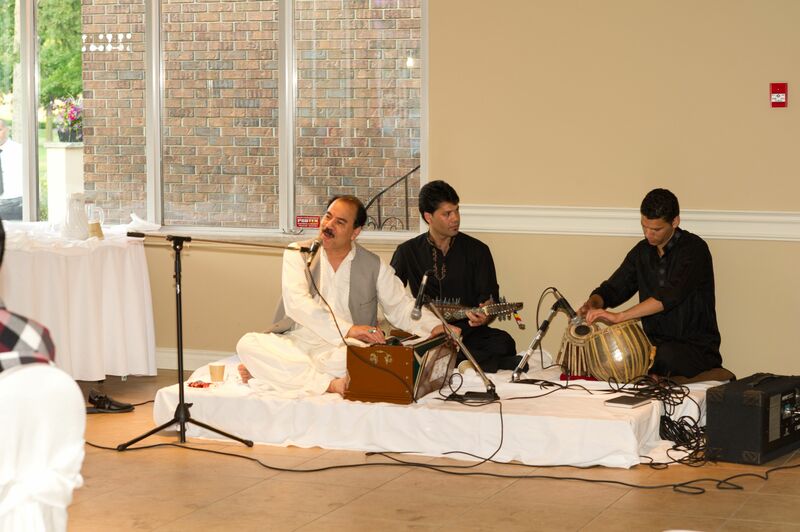 Anyway, it was truly a GREAT honour to have Shah Wali perform at our Waleema. He’s extremely HUGE in Afghanistan, and you’d think that someone with his fame and caliber, he would be obnoxious and arrogant. But, no, not only is he a brilliant performer, but he is also incredibly humble and a very, very lovely and charming man. Everyone absolutely LOVED him, especially moi! 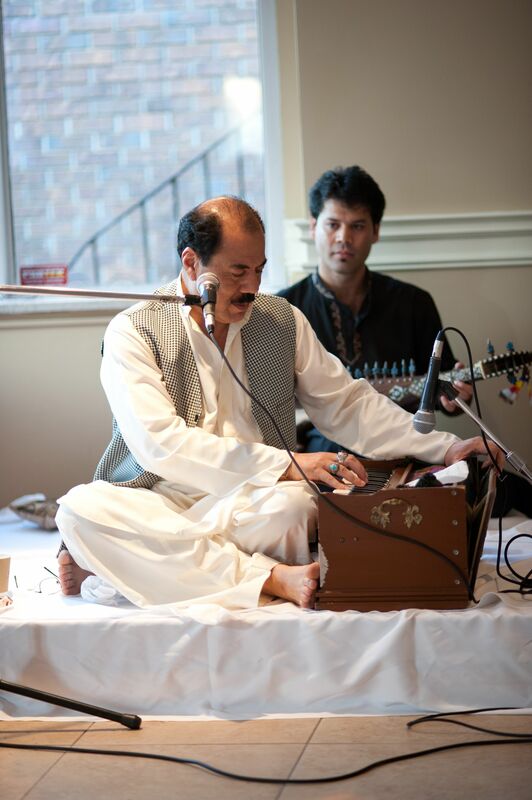 And his sons performed with him as well; and I have to say, their rabab and tabla playing skills are freaking INCREDIBLE! I’ve never seen such amazing music playing talent in my whole entire life! And it’s a totally different ball game when you witness it a few feet away from where you’re sitting. We were all seriously in awe. This was indeed the most perfect and most beautiful Waleema ever. I am truly lucky. Here are some pics of him and his sons from the event. And here are two of my most favourite songs by him. Enjoy! lol @ the above spam, I had a really funny one on my blog not so long ago! kha back to the post… WOW. I saw him in your walima pics but didnt know who it was 😛 thanks for uploading his songs they are beautiful and yes his voice is mashallah amazing. You’re fortunate for sure! LOL! Yeah, these spams are hilarious, no doubt. Though, I have to say, that one is quite a nicely written one. It actually seems genuine! Hehe.